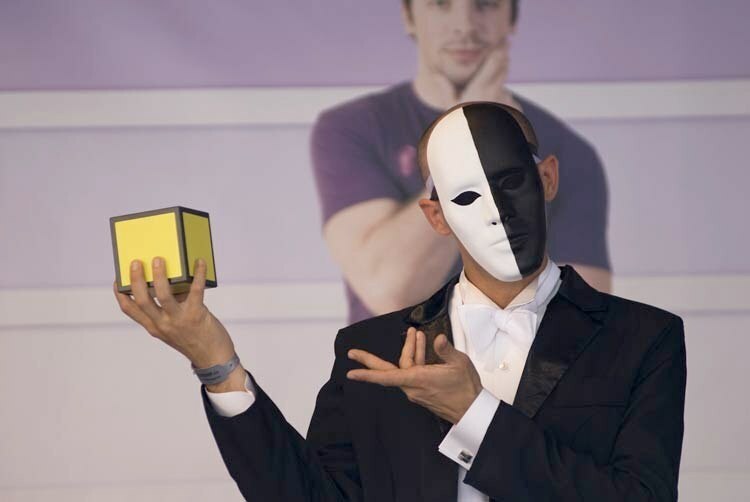 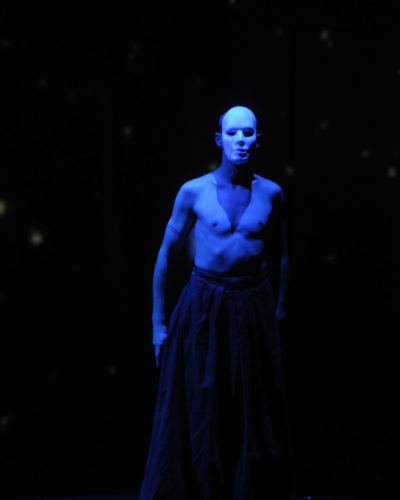 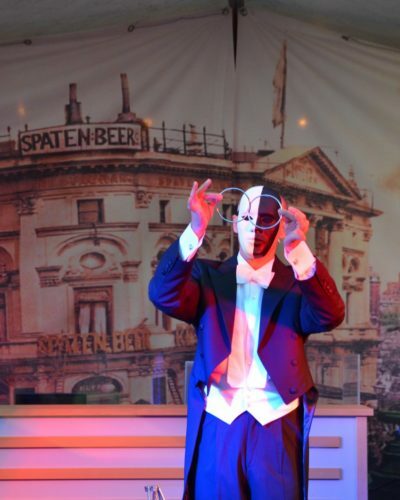 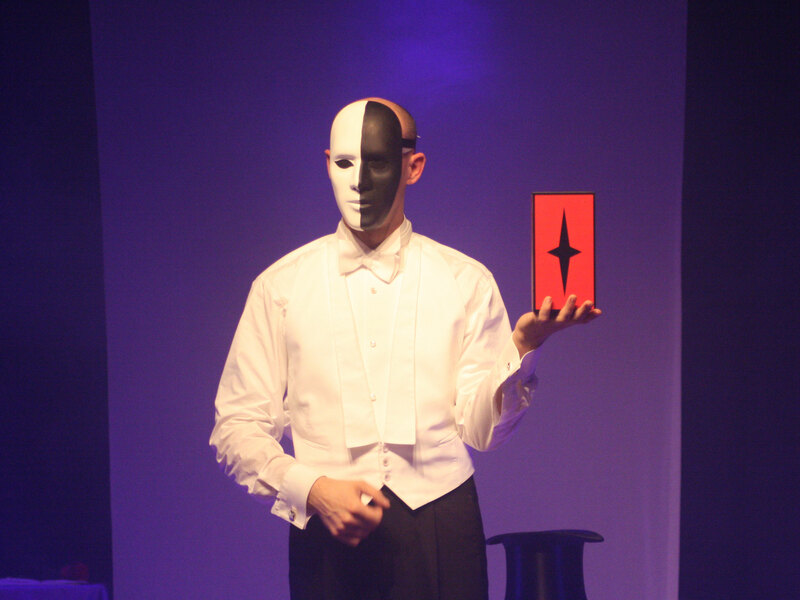 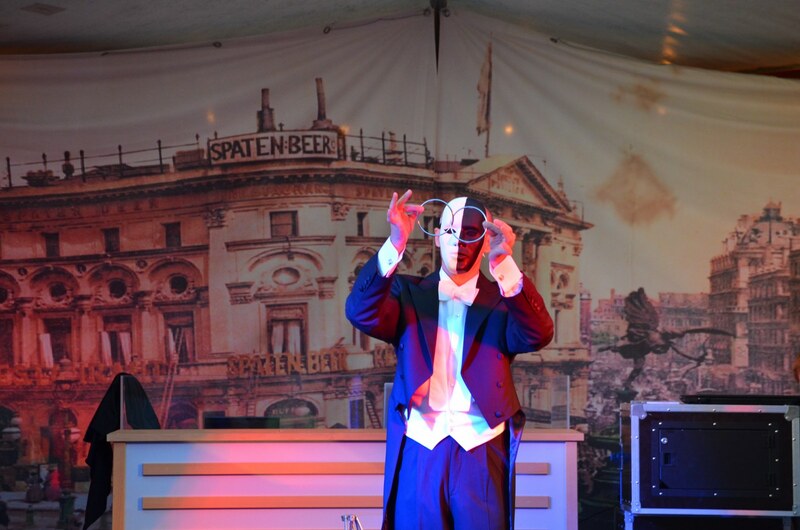 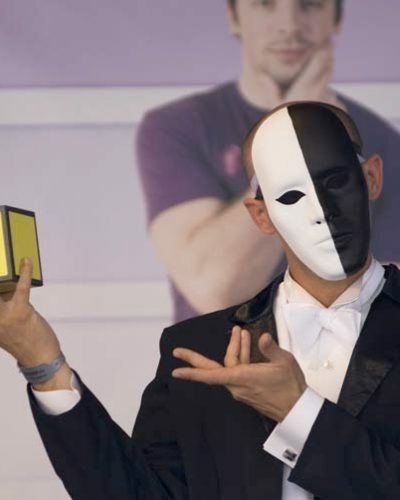 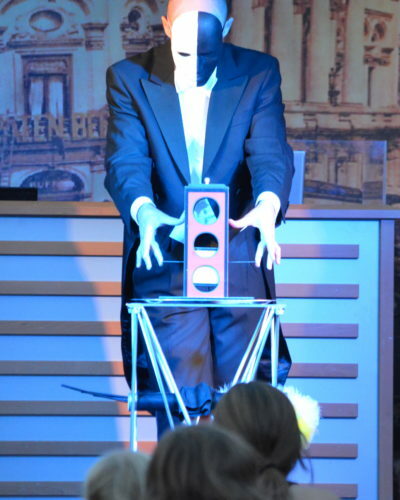 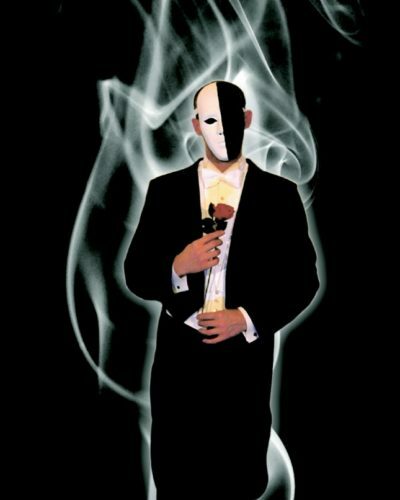 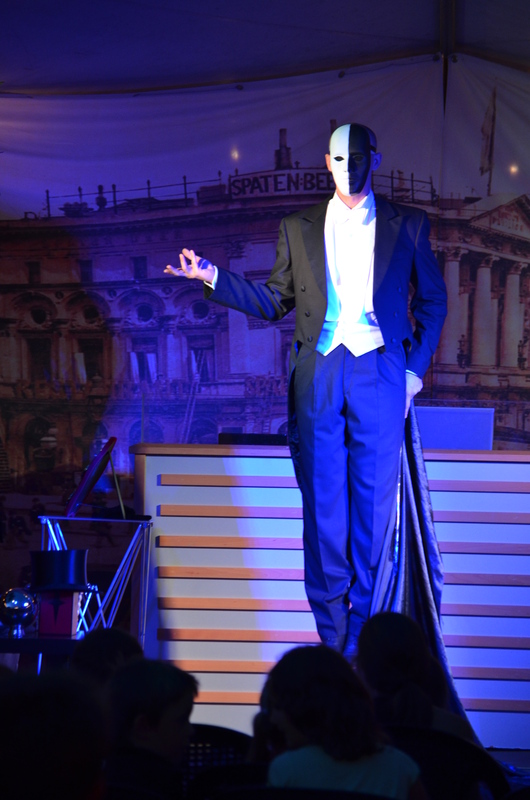 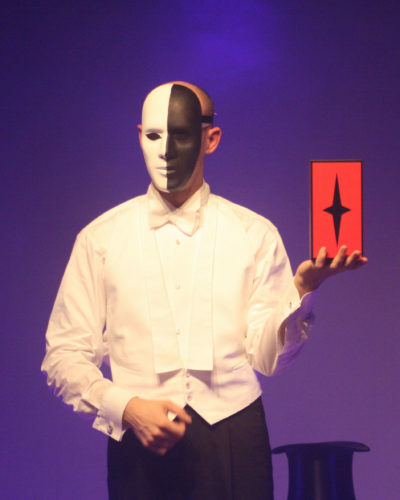 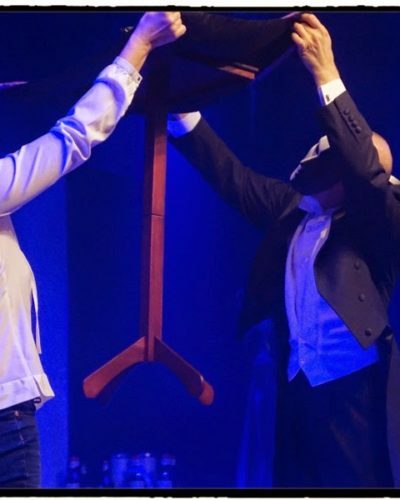 Elegantly dressed in a tailcoat with matching black and white mask, Serge will enchant you and your guests. 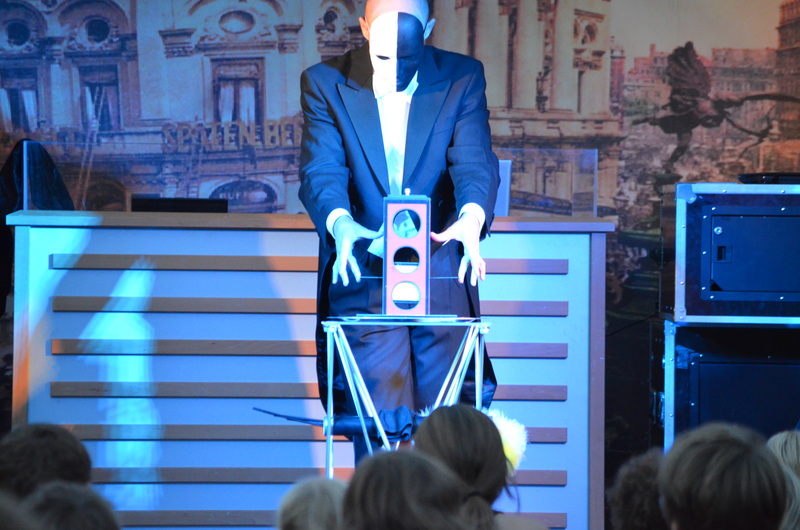 Watch a cube melt through two massive metal plates or a small, luminous ball floating gracefully in the air. 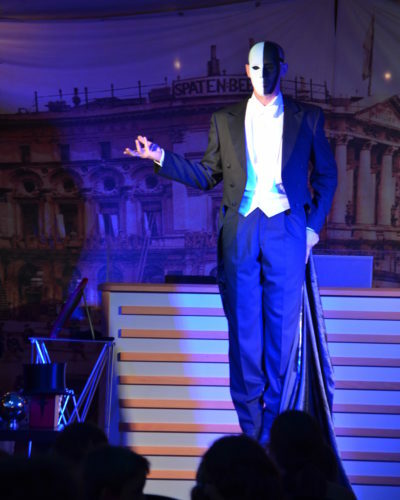 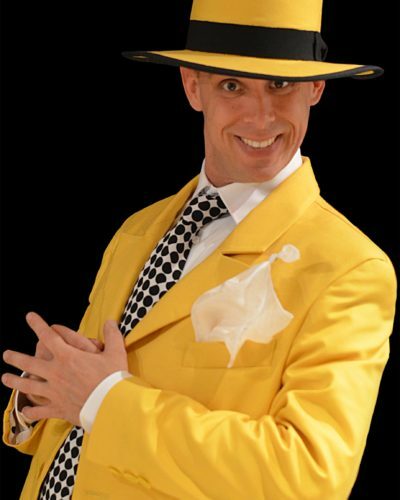 Accompanied by well known music from musicals such as “My Fair Lady” or “Hello Dolly” and the elegant, nostalgic atmosphere constructed with selected musical instrumentals.